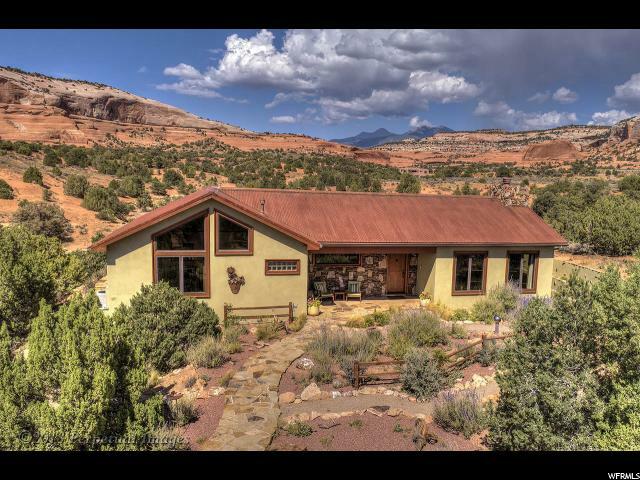 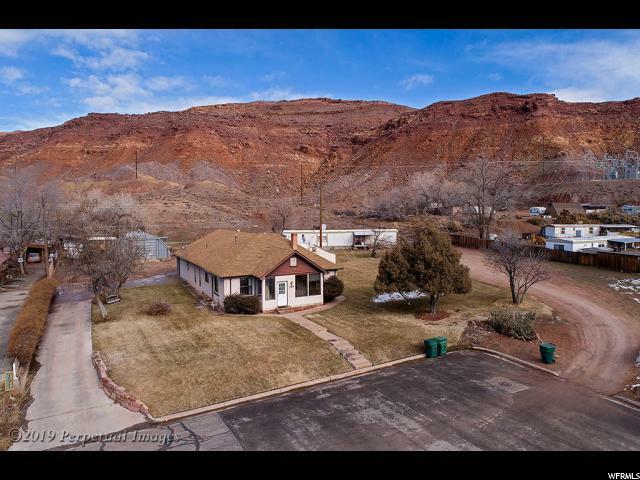 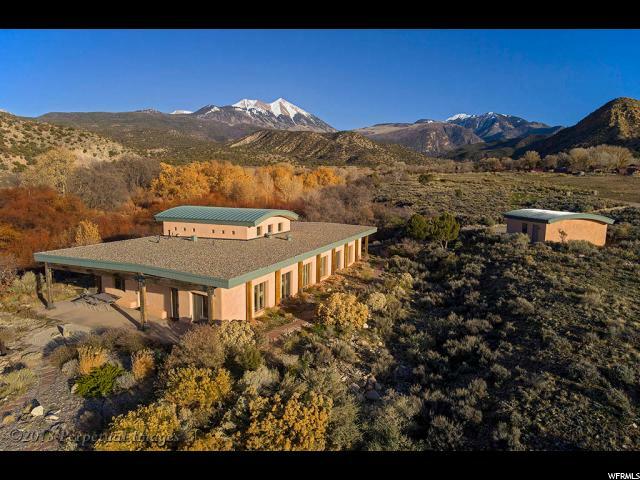 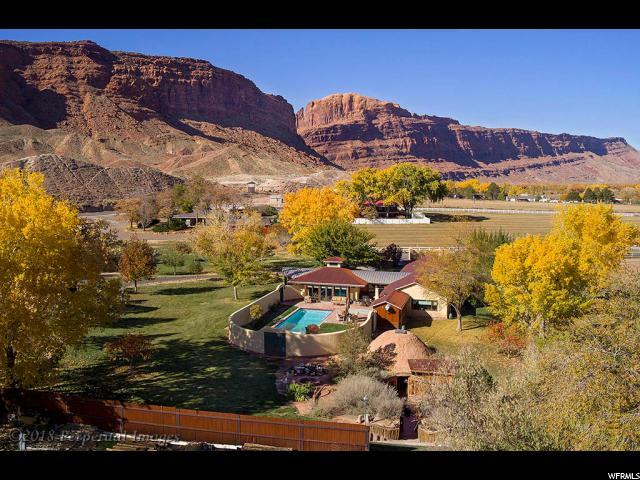 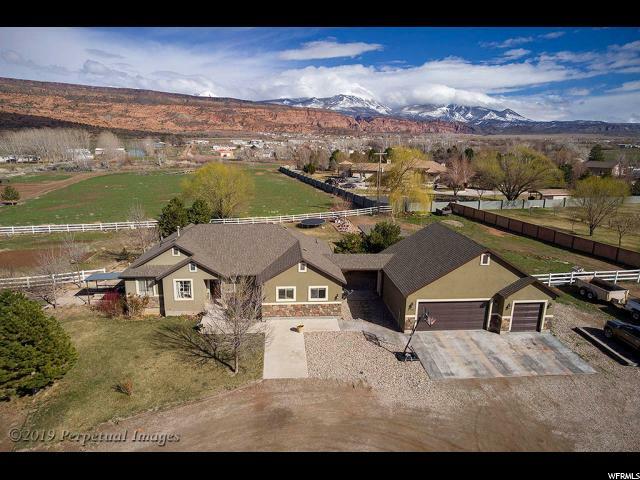 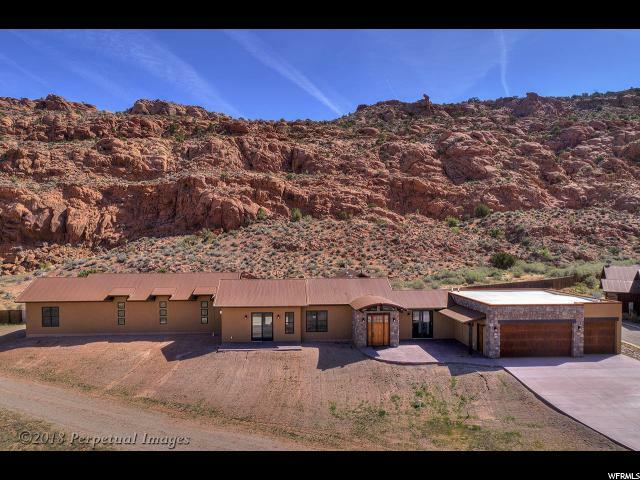 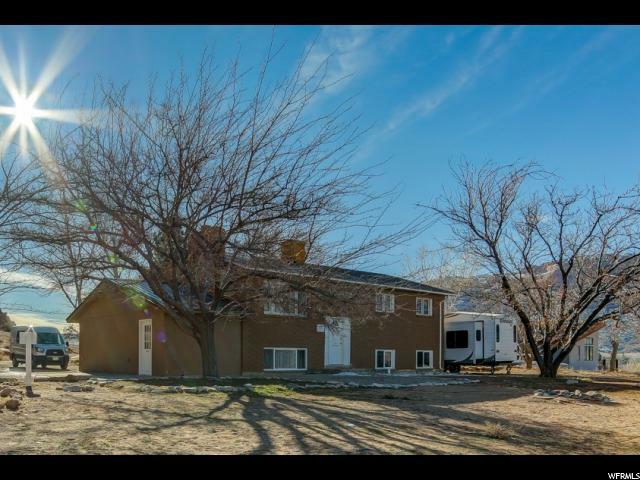 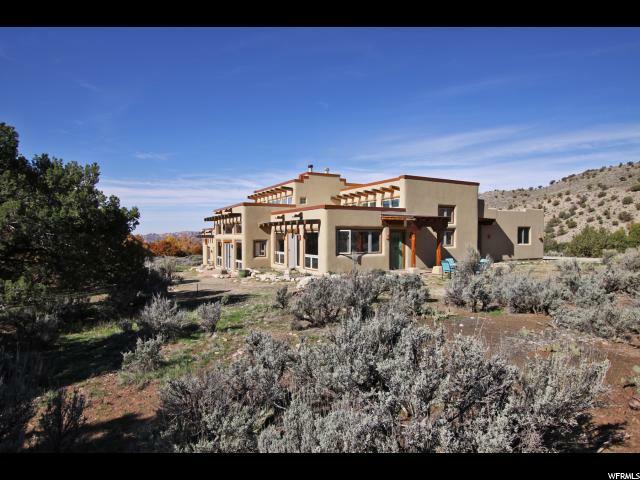 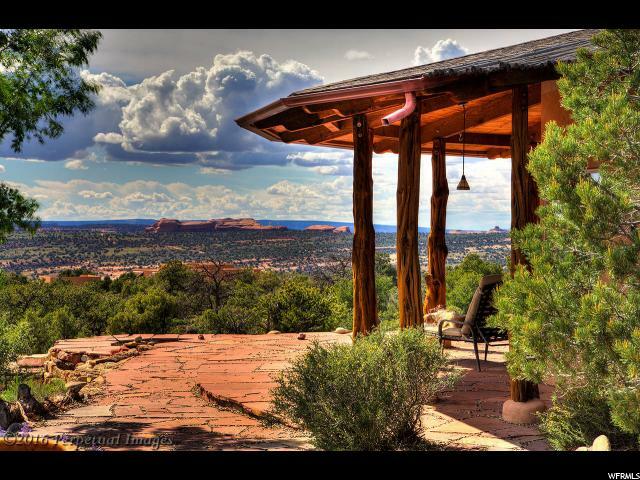 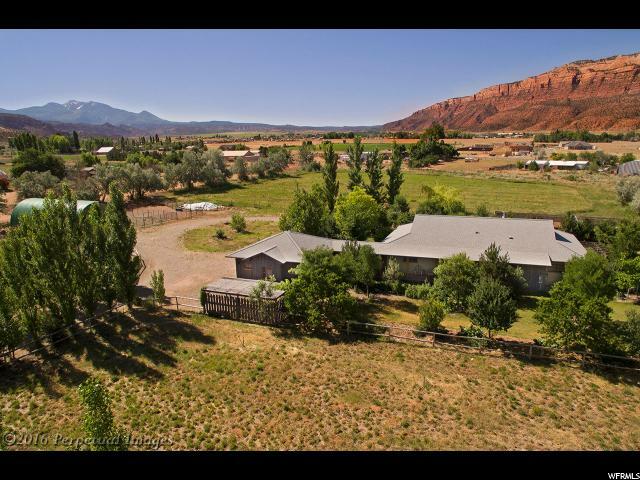 "Turnkey B&B INVESTMENT OPPORTUNITY in MOAB... 5 bed 3 bath, nestled against the red rocks at the end of a quiet cul-de-sac. 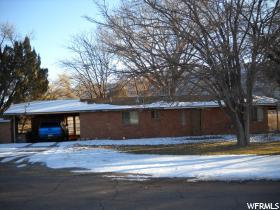 Currently, caretaker occupies lower half & upper level is for guests (not a conforming duplex). 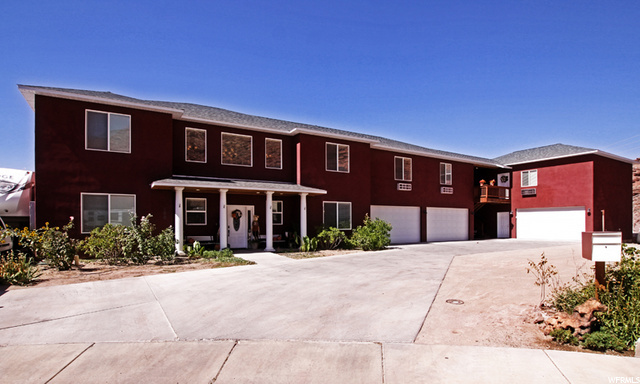 To maximize best use you might turn garage into caretaker space & use full house for guests or add an ADU to rent monthly. 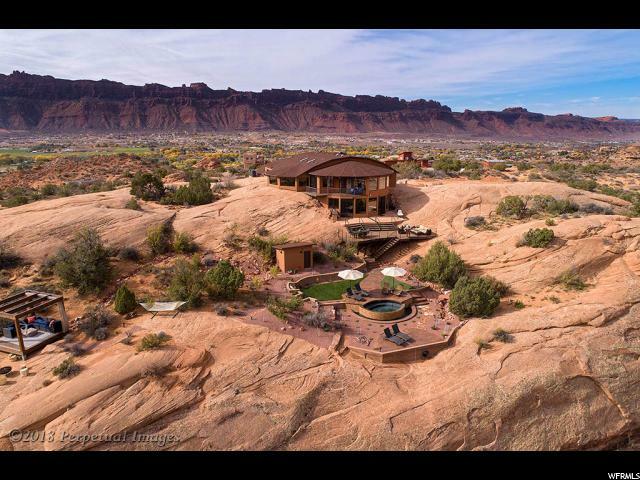 You will love the thoughtful layout of this property. 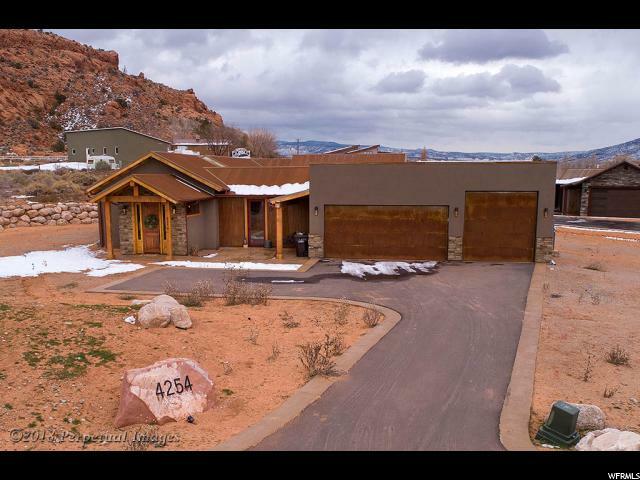 Stucco & split-rail fencing & new rusted metal privacy fence enclose the property to ensure guests privacy. 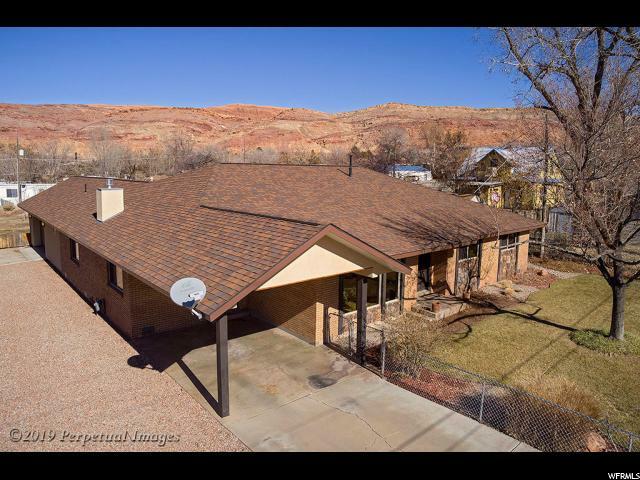 Totally remodeled home w/new doors,windows, light fixtures, kitchens upstairs & down, new appliances, sewer lines, water lines, metal roof & stucco. 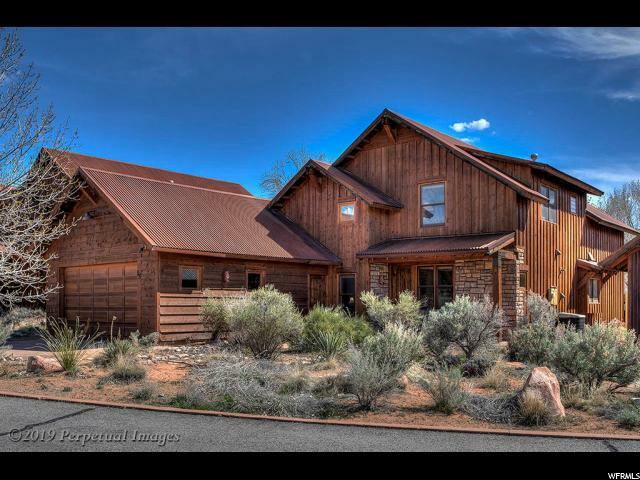 This B&B has a unique rustic charm that is very appealing. 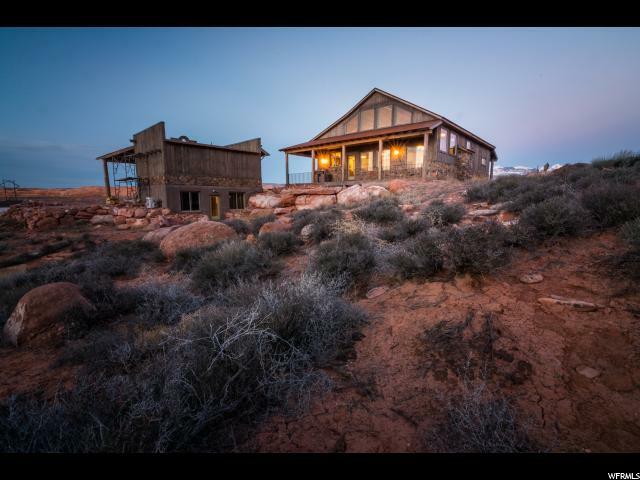 Along with comfy rooms, each level has a cozy fireplace where guests can snuggle up to a crackling fire. 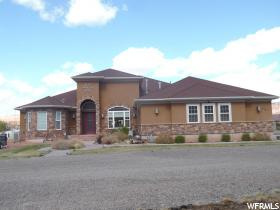 It has full kitchen on the upper level & lower level has fridge, sink, microwave & small convection oven. 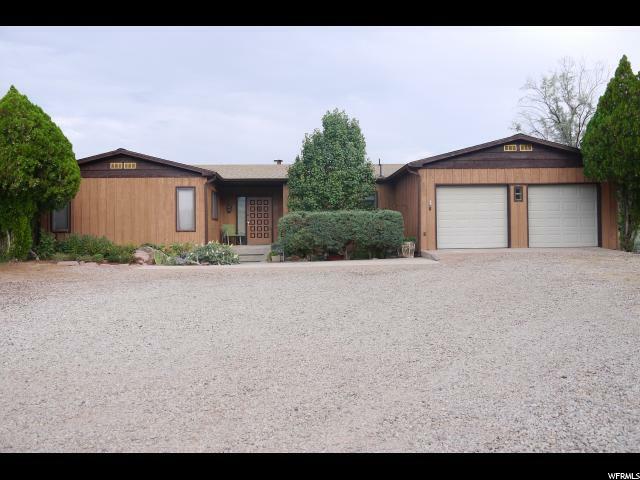 There are 2 large patios, BBQ grills, and a delightful covered deck looking over the red rocks, all for optimal guest enjoyment. 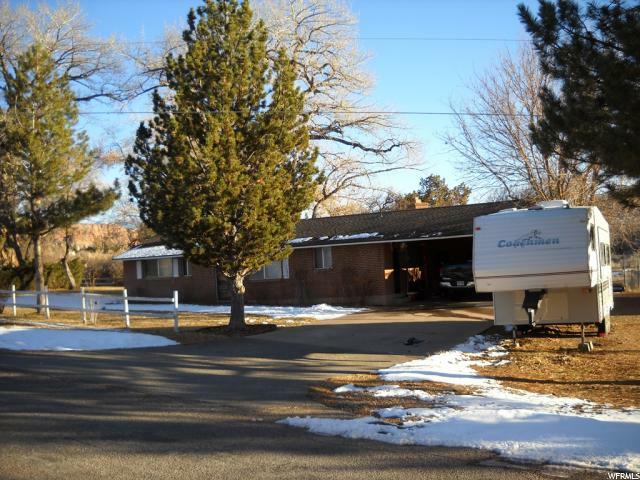 Included is 30 amp RV hookup with w&s to clean and store your camp trailer or RV. 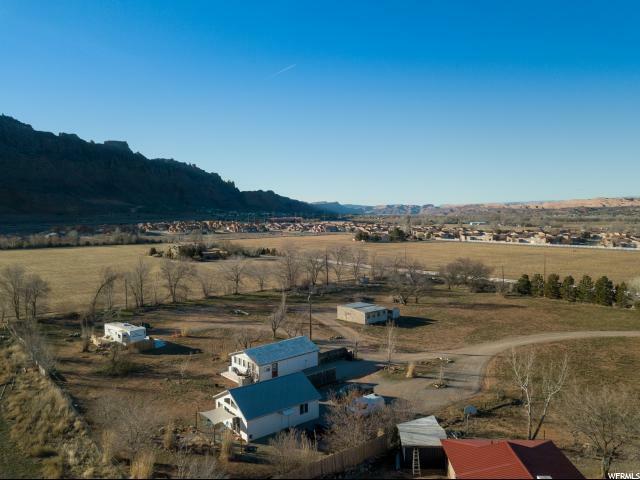 There's plenty of room for parking trailers & expansion of outdoor amenities. 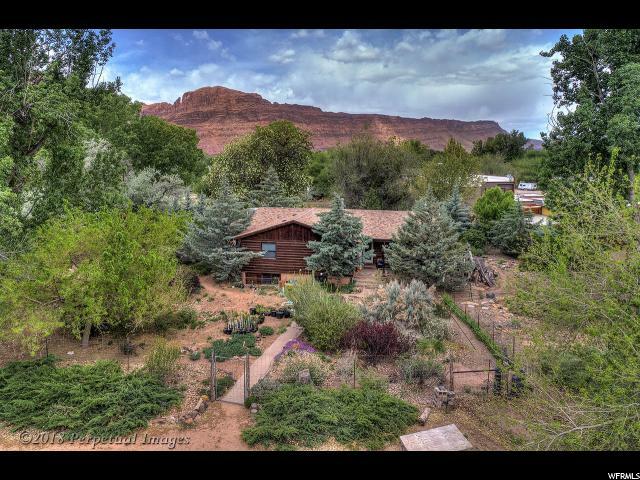 Great possibilities: Buy this B&B & expand the income potential, hire a caretaker and have a place to stay in Moab, or have duel living spaces & room for Jeeps and Moab toys!"